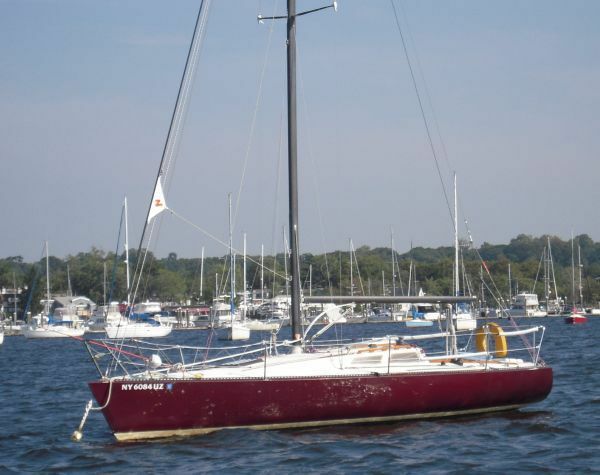 If you are in the market for a sloop, look no further than this 1979 Cherubini 30, priced right at $17,500 (offers encouraged). 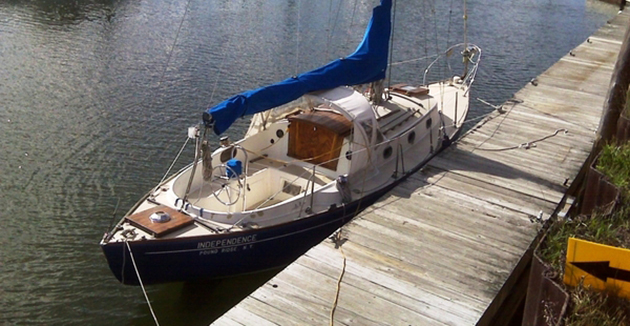 This sailboat is located in Port Arthur, Texas and is in great condition. 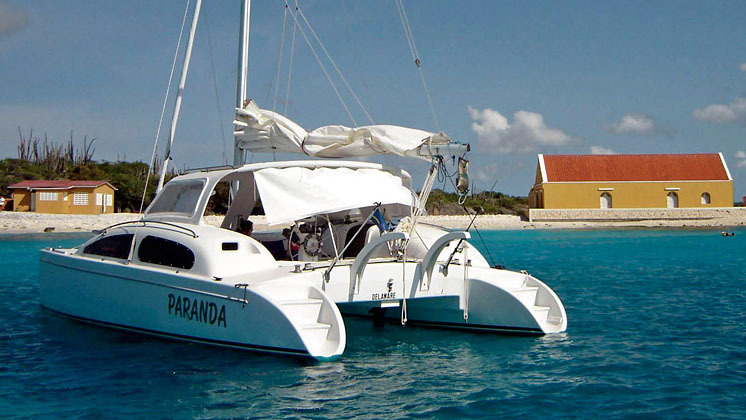 She is also equipped with a Yanmar engine that has 350 hours. 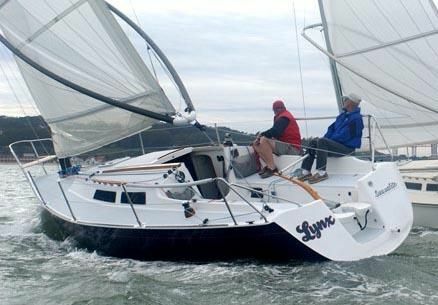 Reason for selling is moving up to bigger bluewater boat.. If you're in the Beaumont, Lake Charles, Baytown, or Sulphur areas, please fill out the form on this page and I'll get back with you today about any other options we have locally that may meet your needs. 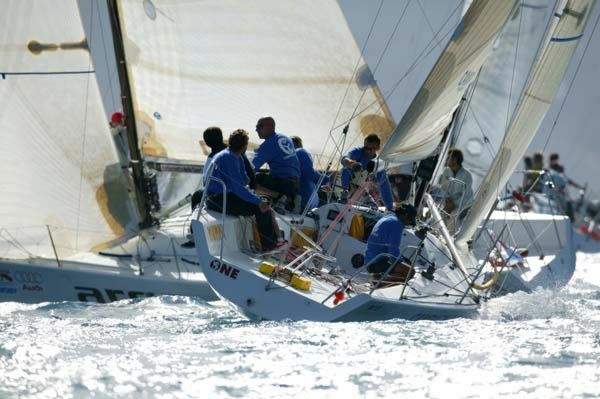 All of the major systems of the boat have been replaced or upgraded in the last few years. The hull was barrier coated and ablative paint has been installed on the hull. There is a missing plotter at the binnacle, but it is wired to receive one and current owner can supply the info on model. There is a newer autopilot installed with remote control.